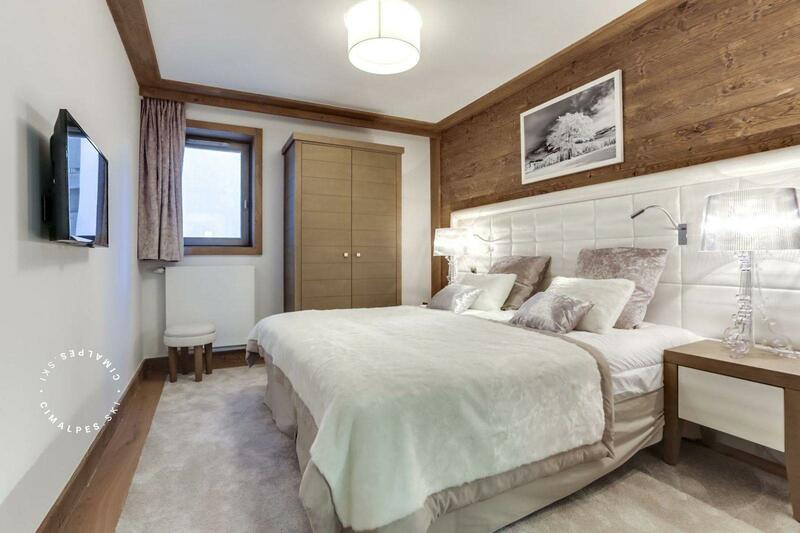 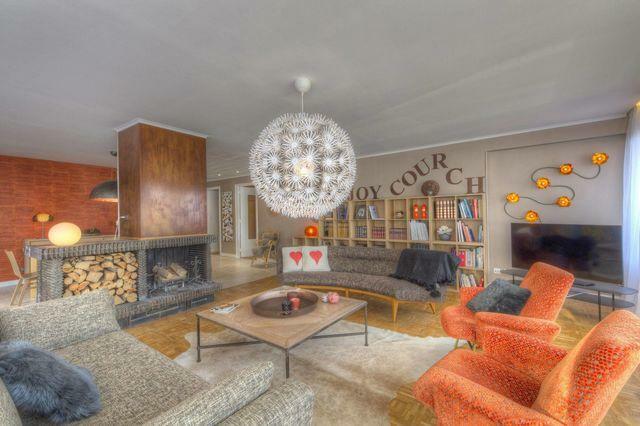 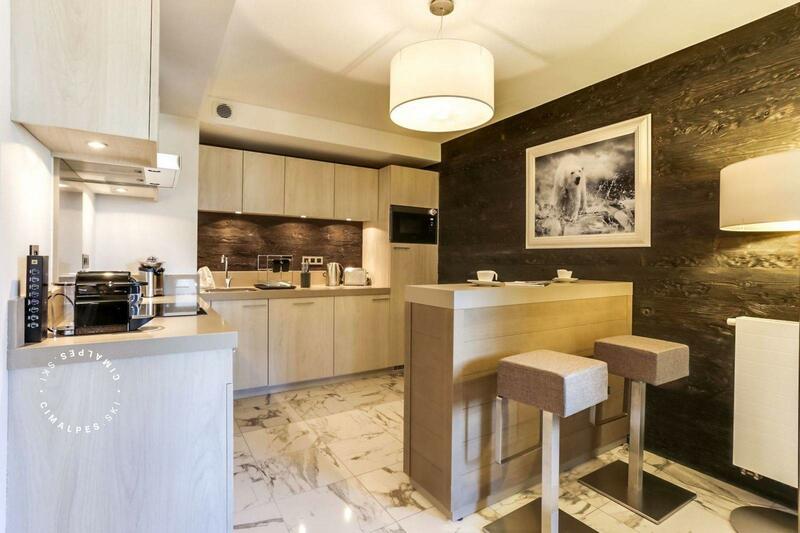 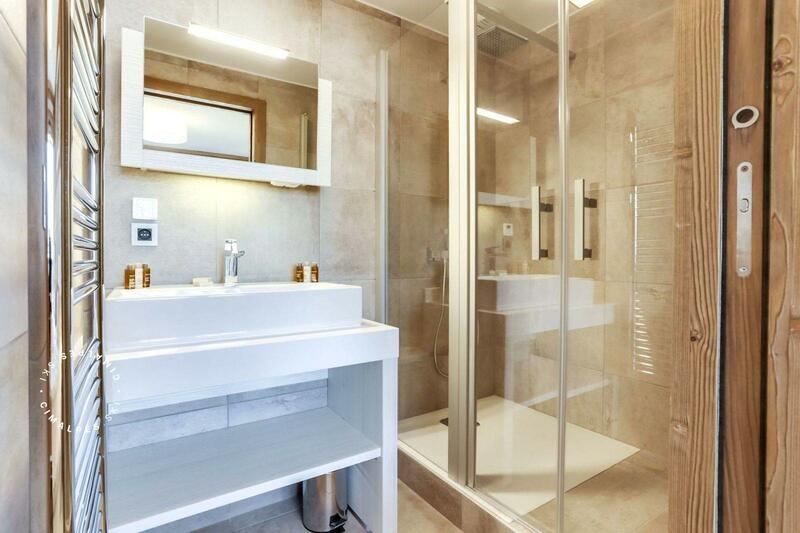 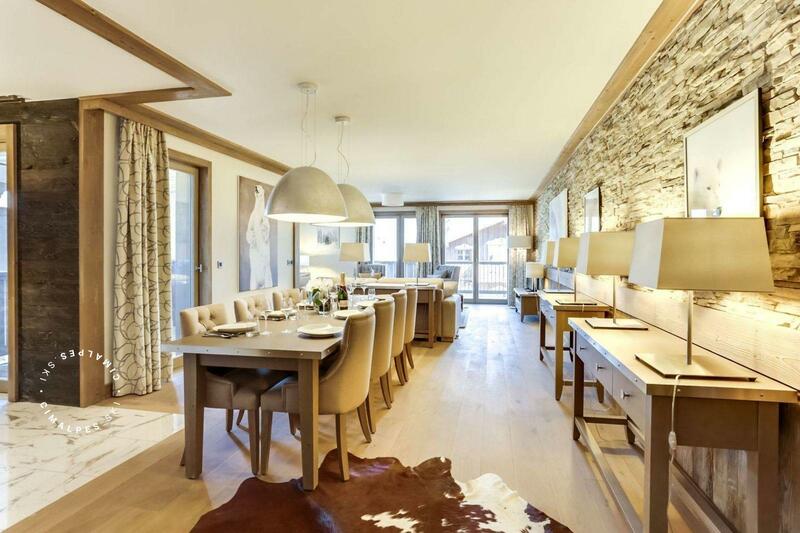 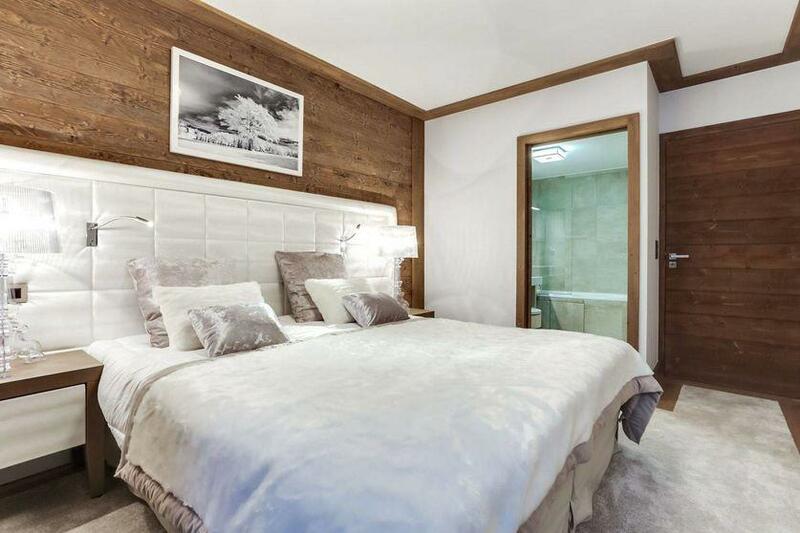 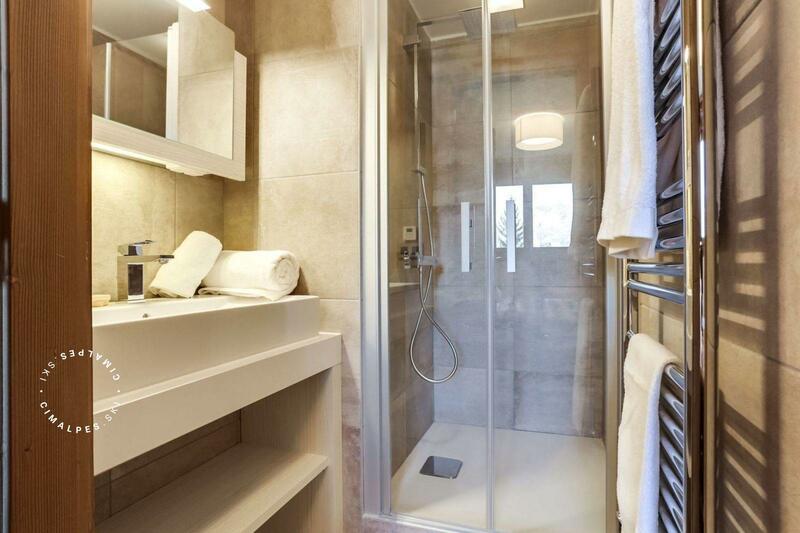 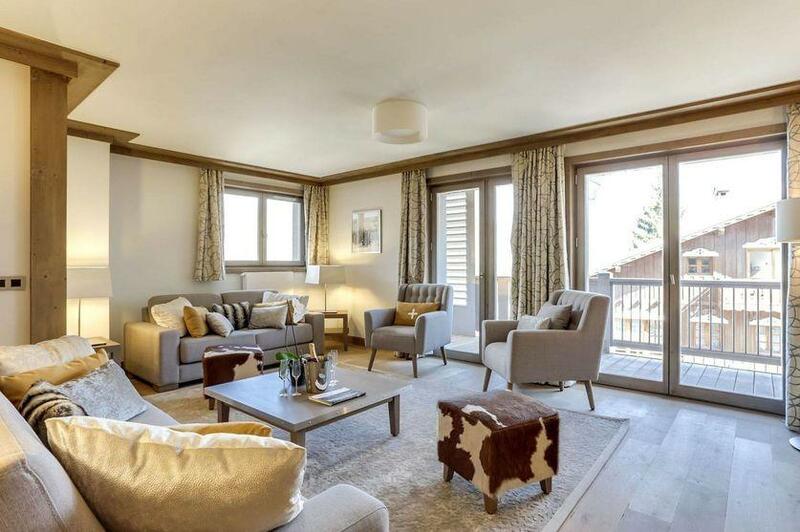 The apartment 231 of the new high-end residence Le Carré Blanc is a luxury apartment in Courchevel Village. 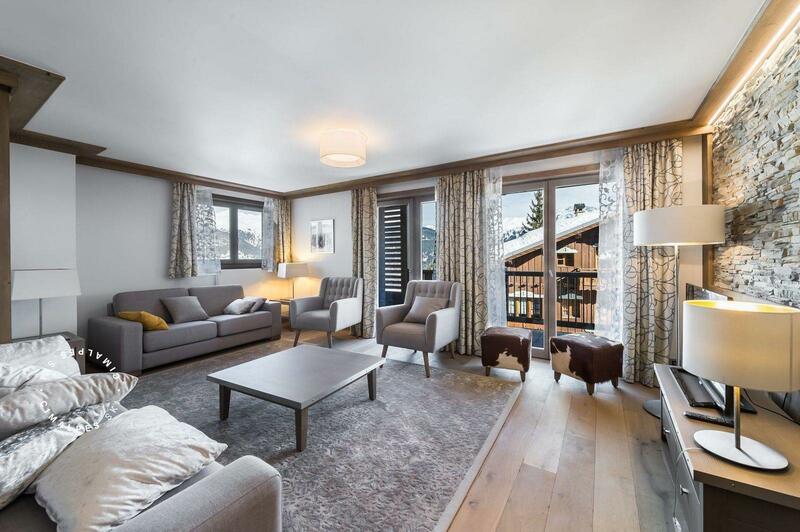 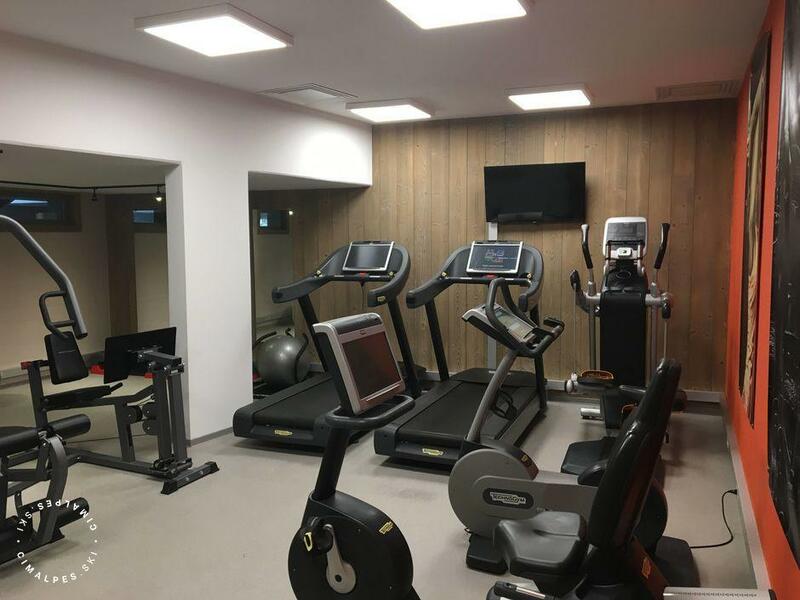 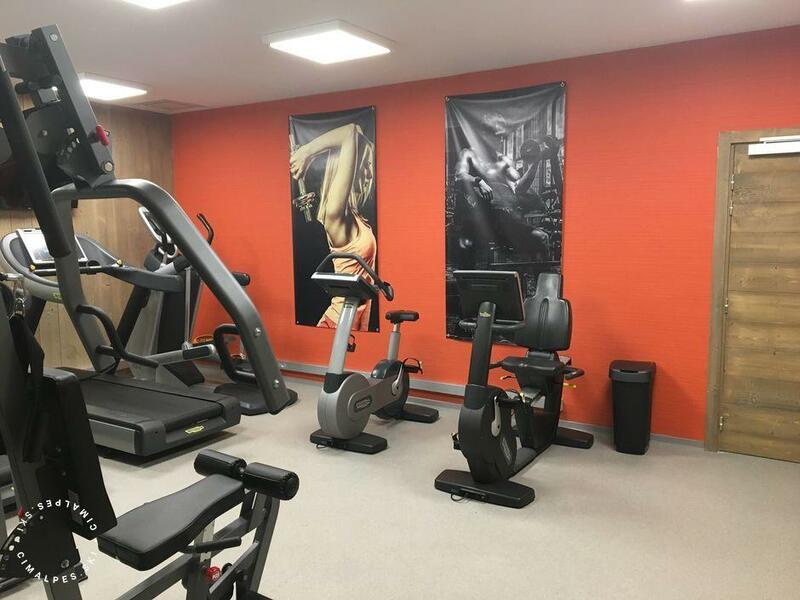 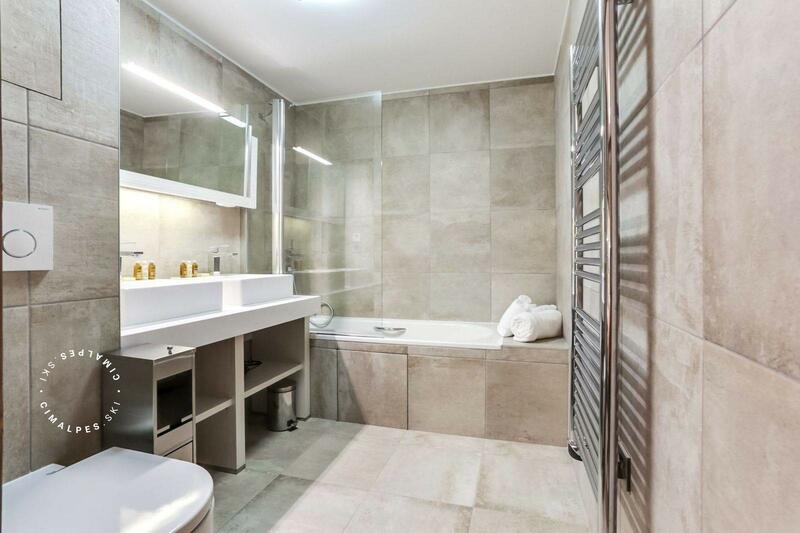 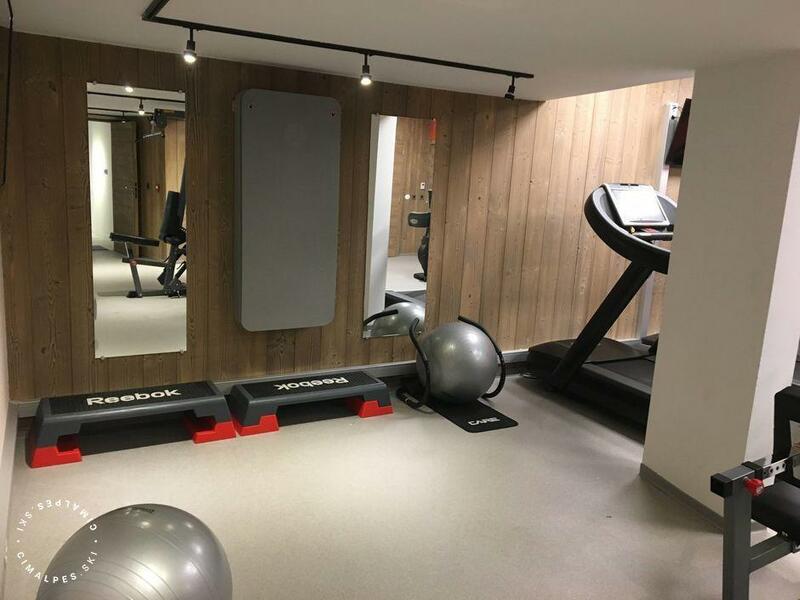 It benefits a privilegied location in the heart of the resort but also offers the advantage of being just steps from the ski slopes and ski lifts. 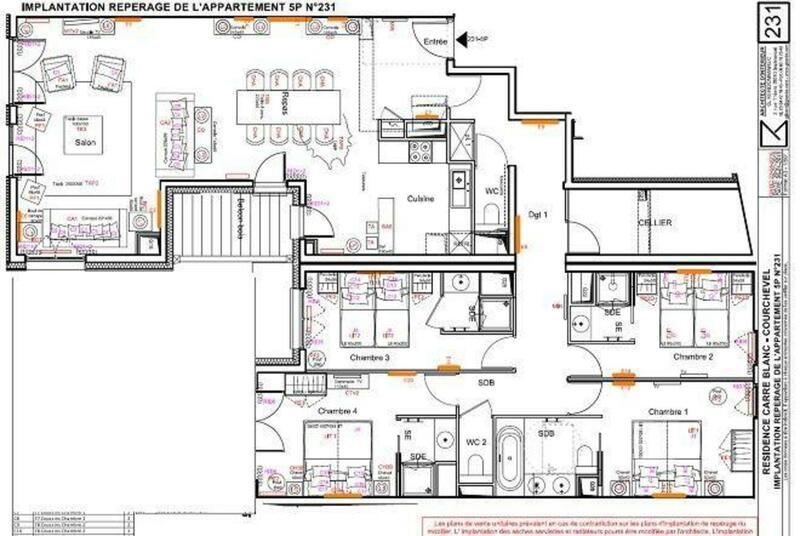 The apartment No. 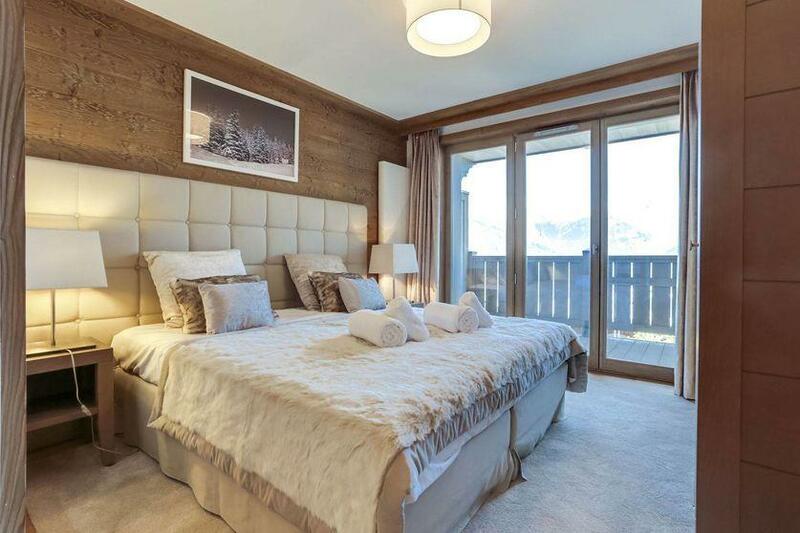 231 can accommodate up to 8 adults with 4 large bedrooms. The rooms have been designed to be as cosy as possible: soft carpets, sleek cushions, wood, stone, beautiful views from the balconies, fine furniture and ultra soft plaids everything was thought to give it a relaxing feel. 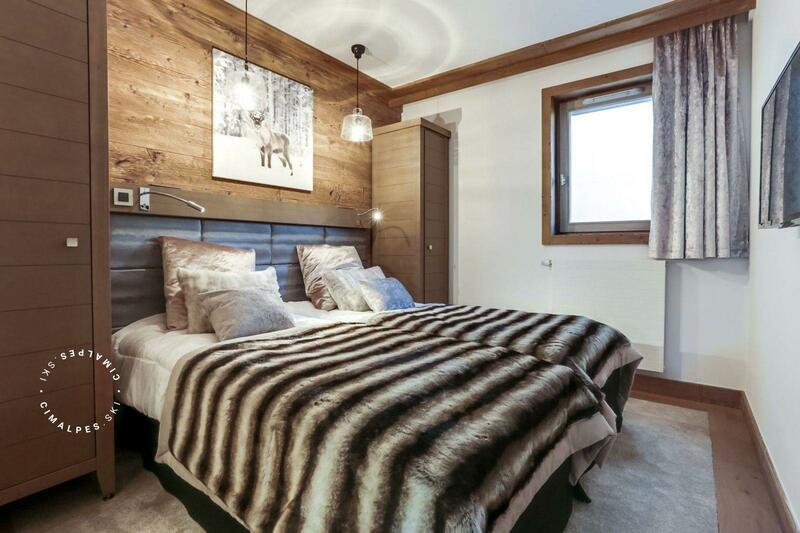 The Residence Le Carré Blanc also offers para-hotel services worthy of the finest establishments for an even more relaxing stay in your ski apartment: reception and concierge services and a relaxation area equipped with sauna, and massage room. 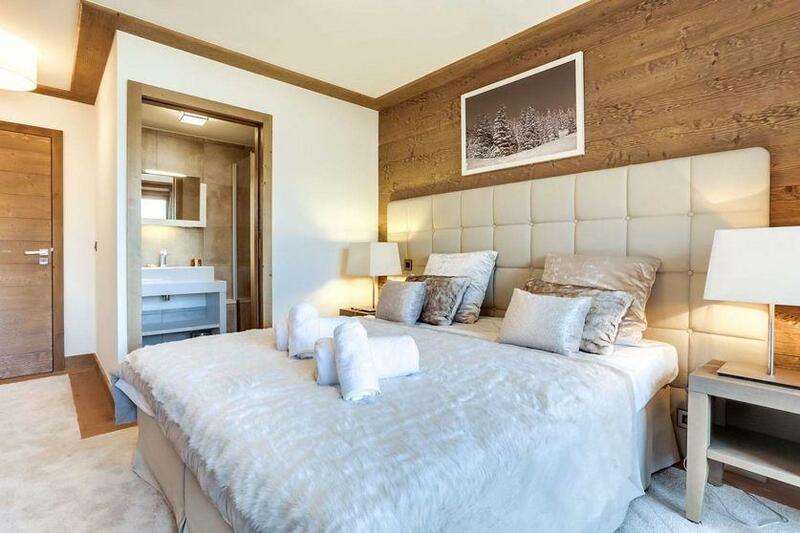 Treat yourself you are on holidays! 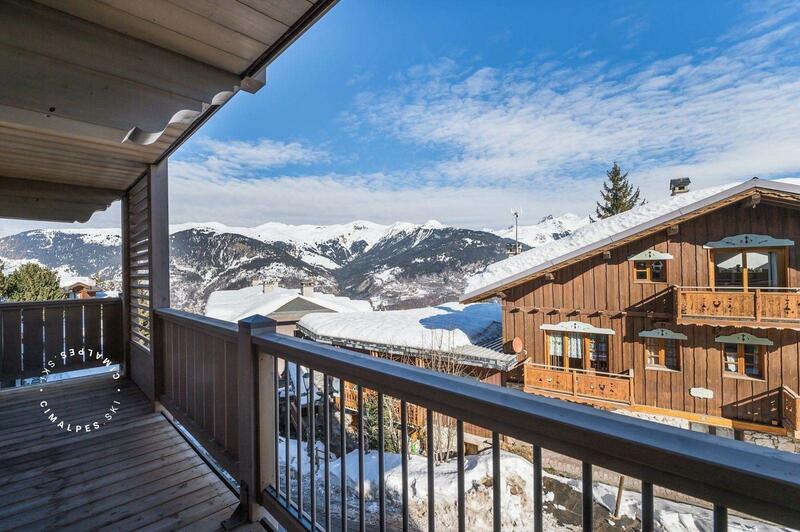 The view on the moutains from the living room and the master bedroom is astonishing.